Savage Model 12 Long Range Precision Target 6.5 Creedmoor 26 Inch Barrel Matte Black Finish Fiberglass Stock Target AccuTrigger 4 Rounds Model 12 Long Range Precision Target Features HS Precision fiberglass stock and Target AccuTrigger. Right bolt, right port. Detachable box magazine. 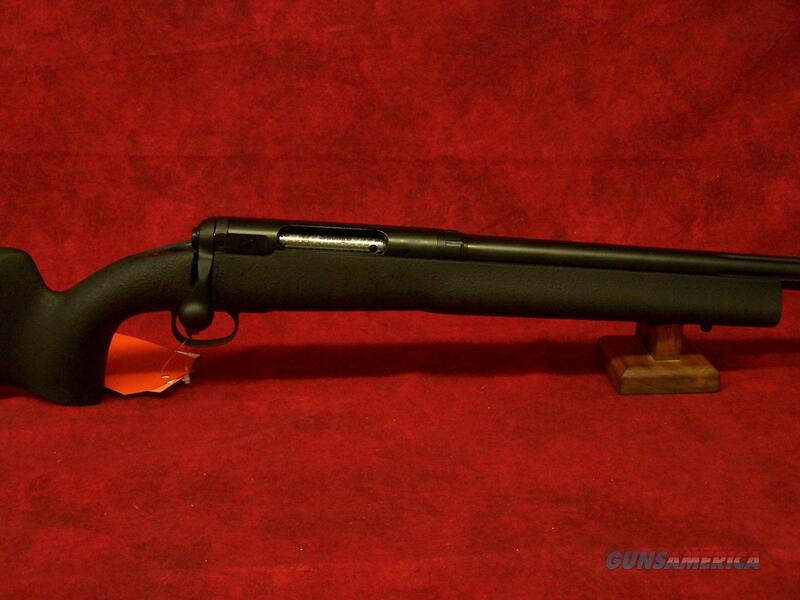 Twenty-six inch carbon steel fluted full-profile barrel with matte black finish. Oversized bolt handle. V-block and pillar bedding. Four round magazine capacity.